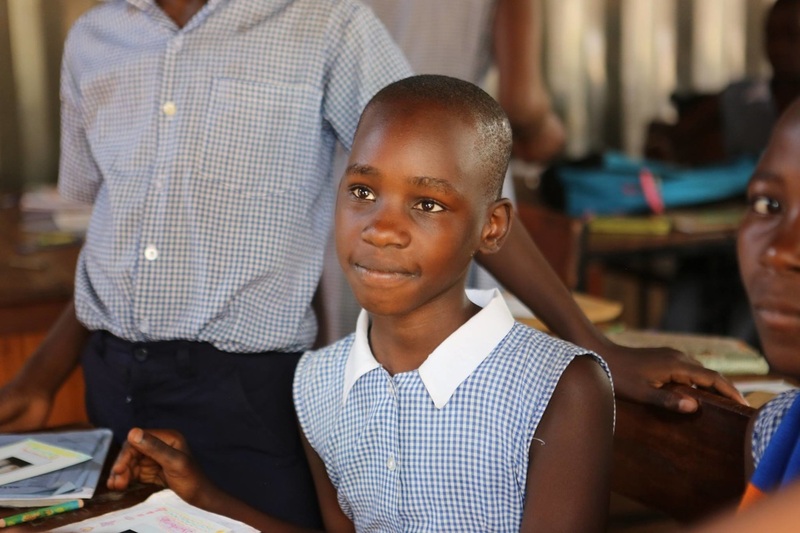 ﻿FOCUS Child Project supports children from the Mulago-Kalerwe slum community in Kampala, Uganda. These children are supported financially through individual sponsorship ($350 a year) so that they have the opportunity to attend school and also be provided with their basic needs. Through various educational programs, FOCUS exposes these children to opportunities that will help them develop spiritually, physically, socially, and economically. ​Our team was impressed enough with the 20 year track record of this organization and sound leadership that we have actively recruited new sponsors. On our regular visits we are always dazzled by the young men and women we meet who have “graduated” from this program and have been lifted out of poverty. Many return to volunteer on Saturday. To date our friends have sponsored over 100 children.